The Homes for sale in Kissimmee, FL of Osceola County, are located just south of Orlando. Once dominated by citrus groves and cattle ranches, Kissimmee is now the site of golf courses. Kissimmee, like Davenport homes has a fare share of Vacation Rentals and Home Owners. Kissimmee wants to be the destination for vacationers and home owners that don't want to be in Orlando. From getting in the thrills at our world-famous theme parks to exploring the natural world. Kissimmee FL is just south of Orlando. 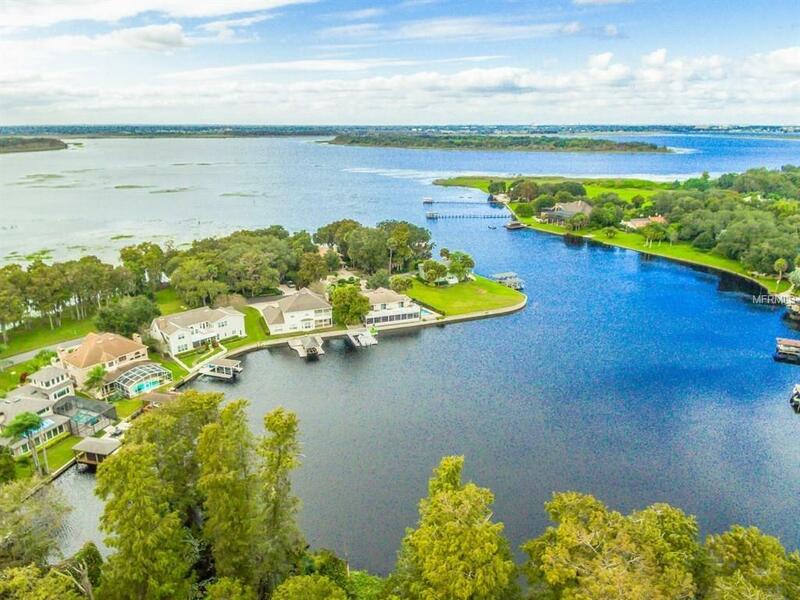 Located in Osceola County, Kissimee defined by its proximity to the region’s multitude of amusement parks, including the massive Walt Disney World Resort complex. 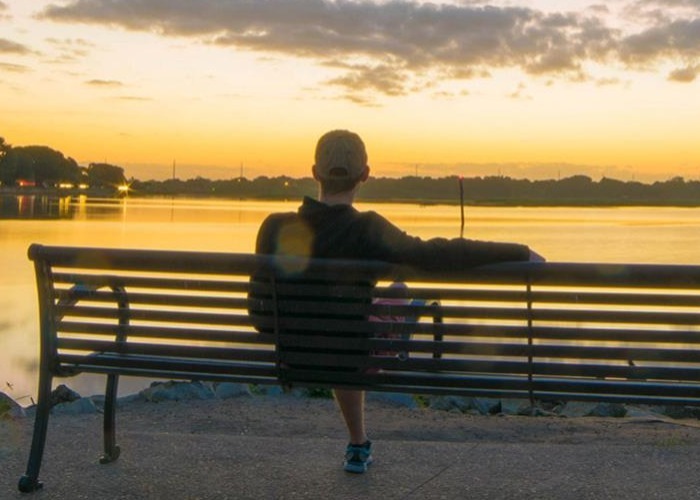 The city lies along the northwest shore of Lake Toho, and Kissimmee Waterfront Park has a variety of options with walking paths, playgrounds and a fishing pier. Truly Kissimmee is a place where home buyers want to move to. Located next to world-class theme parks such as Walt Disney World® Resort, Universal Orlando Resort™ and SeaWorld® Orlando, Kissimmee is the perfect place to plan your Central Florida vacation. From Kissimmee's Tourist site, "Fly across the water on a thrilling airboat ride and discover a world alive with tropical birds, turtles, and legendary alligators. Travel to Old Town or tour the brick-lined streets of Celebration, where you'll find an exciting mix of dining options, dinner shows and unique shopping possibilities. If golf is your game, Kissimmee is a vacation dream come true. Our year-round warm weather and variety of golf courses are ideal for everyone from beginners to touring pros." While Kissimmee gets a lot of attention for it's proximity to Orlando, the real gem of Kissimmee is the outdoor activities. A quick look through Tripadvisor or Kissimmee's own website you'll see events at parks, boating and just plain fun outdoor activities all around. Kissimmee is an up-to-date modern city in this sense. Every fast food restaurant you can think of is here, from Chickfila, to Outback Steakhouse. There's some great eats here too, but you'll have to talk to the locals. If you search online you'll think Medieval Times is a delicacy. The Kissimmee schools are admittedly not the main attraction to the city. With only a third of the population having children under 18 it's no wonder that this is not a focal point. However, Greatschools gives all the private schools in the area a 10 out of 10 (while the public schools get a 5). Looking For Homes For Sale in Kissimmee For Full Time Residents? Looking For Vacation Homes For Sale in Kissimmee Neighborhoods? The other 85% of people living in Kissimmee are owners of vacation homes. While they may live in Kissimmee full time, they may also decide to rent out their home for the income. Do you own a home in Kissimmee FL and want to find out the Current Market Value of your Home? Are you looking for homes for sale in Kissimmee, Florida? If you are going to relocate to Kissimmee, FL, then you are going to need the best Kissimmee Real Estate Agents. Look no further then: Florida Realty Marketplace. They are the top Kissimmee real estate brokerage. They list homes for sale in Kissimmee, as well as help buyers, find a home in Kissimmee. Feel free to contact our team at 863-877-1915 and we'll be happy to answer any real estate questions about Kissimmee or the surrounding areas of Orlando.